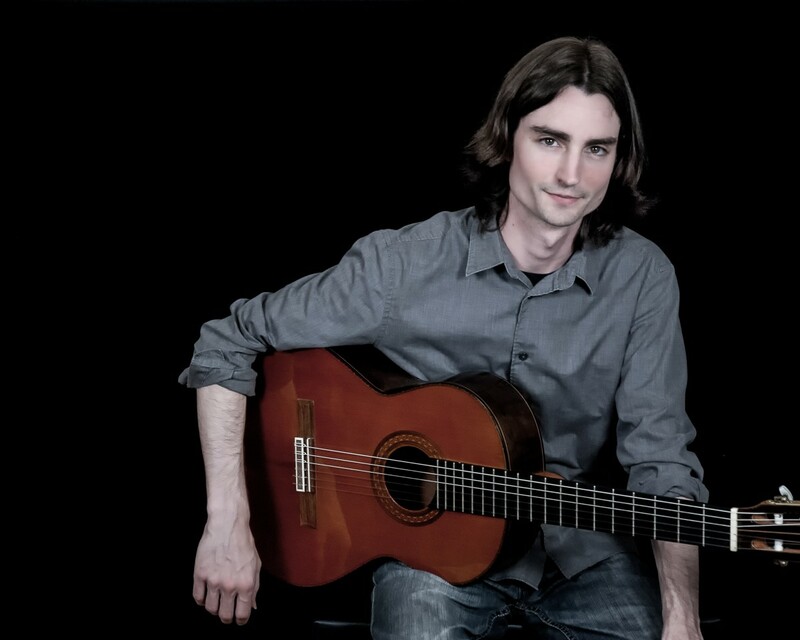 Welcome to the website of Canadian classical guitarist Brian Desjarlais. Based in Victoria, BC, Brian is a versatile performer, accompanist and teacher with over a decade of professional experience. Whether you are planning a concert, wedding, or party – or you are interested in learning the guitar for yourself – this website contains all of the information you’ll need to get you started. Have a look around and then feel free to contact Brian with any additional questions. Thanks for visiting and don’t forget to check the Upcoming Performances for your next chance to see Brian perform. To stay connected with Brian subscribe to his newsletter, or visit him on YouTube. Click here to subscribe to Brian's newsletter. All photography appearing on this site was provided by Andrea Paterson. To see more of her work visit: www.andreapaterson.com.